Ali Akbar Velayati says Iran would immediately withdraw from Syria and Iraq if their governments want it to. A top aide to Iranian Supreme Leader Ayatollah Ali Khamenei said on Friday that Iran would immediately withdraw its “military advisers” from Syria and Iraq only if their governments wanted it to. “Iran and Russia’s presence in Syria will continue to protect the country against terrorist groups and America’s aggression,” said the adviser, Ali Akbar Velayati, in a conference in Moscow, according to Reuters. “We will immediately leave if Iraqi and Syrian governments want it, not because of Israel and America’s pressure,” he stressed. Iran and Russia back Syrian President Bashar al-Assad in the country’s civil war. Iran has been providing Assad with both financial aid and military advisors against a range of opposing forces. Israel has continuously warned against the presence of Iranian forces on the Syrian side of the Israel-Syria frontier and demanded they be removed. Iranian officials have rejected the demands and have stressed that Iran will maintain its presence in Syria. 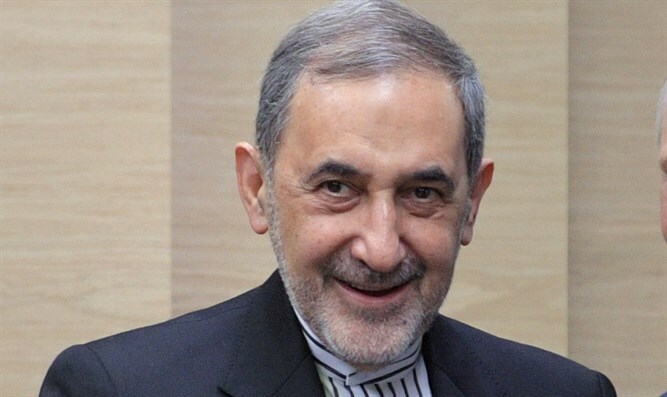 Velayati has threatened both the United States and Israel in the past, having vowed that his country would continue its ballistic missile tests, after the United States sharply criticized one of those tests. In February he said that Iran would maintain its involvement and presence in the region, in order to thwart the “plots” of Israel and the U.S.